Your business page will now have a better appearance when viewed on a mobile device. 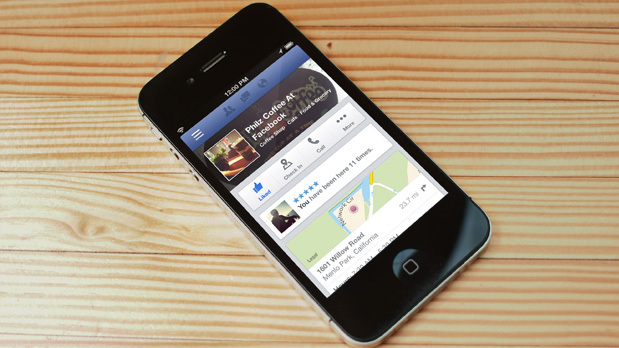 With nearly half of all the millions of page visitors accessing by mobile phone there has been an announcement from Facebook of an improved version of their business Pages, more tuned to the the way people interact on a mobile screen. These updates are now live however the initial roll out is only accessible via mobile browsers and the Facebook iOS app. New mobile Pages on the Android app are reported to be coming soon. Good news for owners and admins is that you do not need to take any action in order to be ready for this however take a look at what’s on your page and how it looks in the new format. This is a great route to reach your audience make sure they see the right message at the top of their screen.